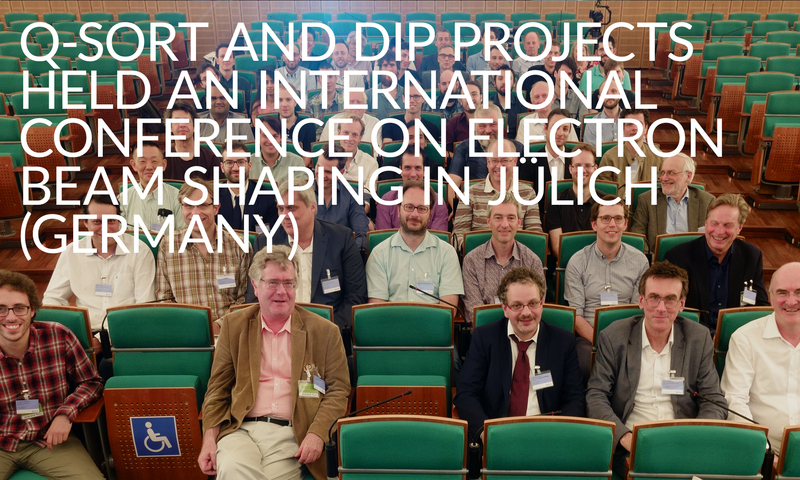 On May 28-30, 2018, Forschungszentrum Jülichhosted the first International Conference on Electron Beam Shaping in Space and Time. The event was organised jointly by partners of the projects Quantum Sorter – A New Measurement Paradigm in Electron Microscopy(H2020-FETOPEN) and Science and Applications of Electron Wavefunctions Shaped and Manipulatedby Engineered Nanoholograms(Deutsch-Israelische Projektkoocperation grant) with the support of Forschungszentrum Jülich and Institute Nanoscience CNR (CNR-NANO). The conference addressed challenges and opportunities in electron beam shaping and its applications. It showcased cutting-edge theoretical and experimental developments in the form of invited plenary talks and contributed presentations. Space was also devoted to product displays. The event involved over eighty participants from all over the world and provided ample opportunity for networking and discussions. The participants had three very rewarding days, which were filled with interesting sessions, presentations, and posters. The event was attended by scientists and researchers from leading institutions in the field of electron microscopy and quantum light optics, including CNR-NANO (Italy), Forschungszentrum Jülich (Germany), the Technion (Israel), Tel-Aviv University (Israel), the Max Planck Institute for the Science of Light (Germany), the University of Glasgow (United Kingdom), the University of Modena and Reggio Emilia (Italy), Maastricht University (The Netherlands), the University of Ottawa (Canada), Stanford University (USA), the University of Antwerp (Belgium), the University of Vienna (Austria), Uppsala University, Ulm University (Germany), the Paul Scherrer Institut (Switzerland), the University of Toronto (Canada), Tsinghua University (People’s Republic of China), the University of York (United Kingdom), Delft University of Technology (The Netherlands), Friedrich-Alexander University (Germany), the University of St Andrews (United Kingdom), and the University of Göttingen (Germany). 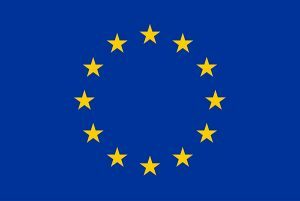 The private sector was represented by FEI – Thermo Fisher Scientific (The Netherlands – USA). “It was an exciting and rewarding conference. I believe we were able to bring together the future of electron microscopy in the quantum régime. The conference speakers proposed ideas for future research tools and instruments, a true window into the future of the field”, said Vincenzo Grillo of the National Research Council in Italy. 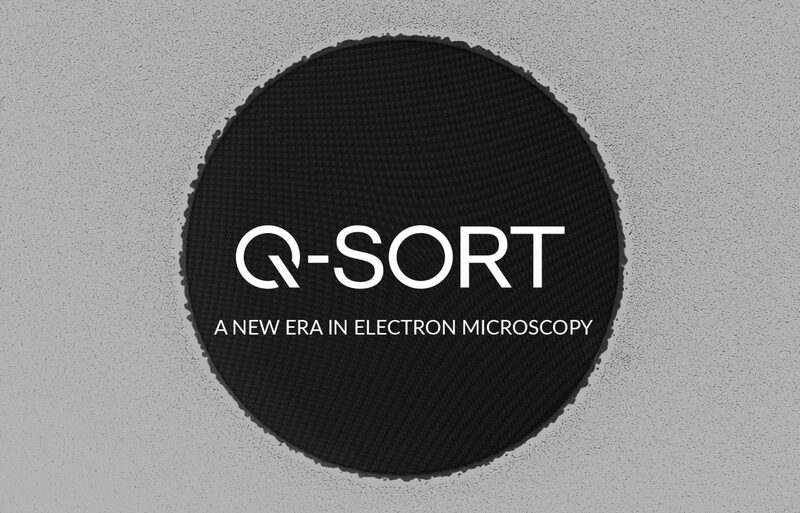 Dr. Grillo is the Scientific coordinator of Q-SORT and one of the organizers of the event, together with Rafal E. Dunin-Borkowski ( Germany) and Ady Arie (Tel-Aviv University, Israel). Program topics included the coherent manipulation of electron wavefunctions by the interaction of light and matter, inspired by recent progress in the use of light (quantum) optics to produce functional electron waveforms; studies of the foundational aspects of quantum physics and their applications to materials science; and ideas and methods for the near-interaction-free and dose-effective imaging of matter. “It was refreshing to see forward-looking presentations about how electron microscopes can be used and developed in non-standard ways to understand fundamental concepts in physics and to link together scientific communities spanning the physical and life sciences”, explains Rafal Dunin-Borkowski. Representatives from the creative industries were also in attendance. Three outreach initiatives: a Q-SORT Wikipedia Edit-a-thon, three Q-SORT interdisciplinary webinars, and a Q-SORT Science Bash, were organised as part of the conference and were very well received. QED, a partner of the Q-SORT consortium, produced the three webinars, which were webcast viaFacebook Live. They featured the conference invited speakers,Mark Kasevich (Stanford University, USA), Ido Kaminer (Technion, Israel), and John Veerbeck (University of Antwerp, Belgium). Webinar views peaked at 8990 for the conference of Mark Kasevich (Stanford University, USA). Facebook posts related to the webinars reached over 60k people. Peter Peters, Professor of Nano-Biology at Maastricht University, gave an informative and highly entertaining talk during the ‘Science Bash’, entitled “Beauty and the Benefits of Nanobiology”. This event was held on May 29, 2018 at the Schlosskapelle of the Gymnasium Zitadelle in Julich, and was attended by high school students who had the chance to learn about the latest progress made in cryo electron microscopy from a leading expert in the field. 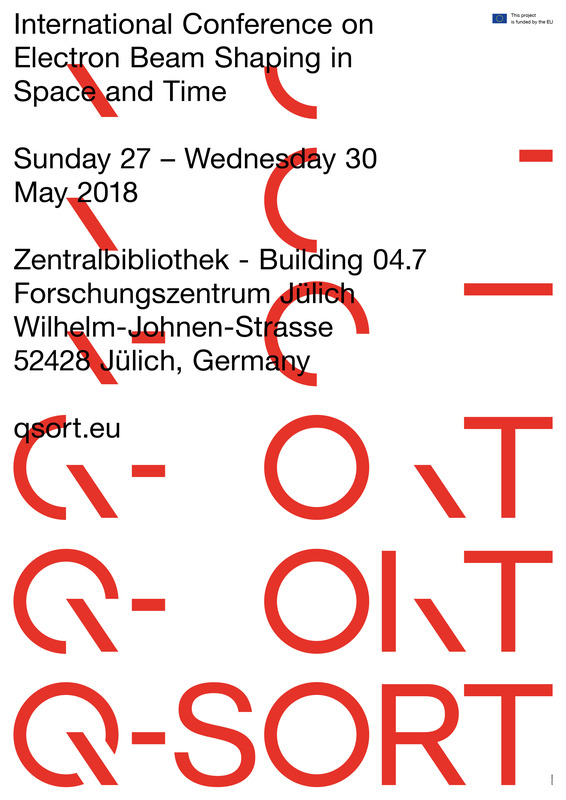 The Q-SORT 2018 Wikipedia Edit-a-thon was organised by QED in collaboration with Wikimedia Italia and Wikimedia Germany.The goal of this event was to edit and update Wikipedia articles on concepts related to the theme of the conference, including electron vortex beams, the double slit experiment with electrons, and synthetic holography, where information gaps currently exist. Scientists, researchers, and Ph.D. students participated in the research-and-writing event, which was a great occasion for everybody to get together and learn how Wikipedia works.